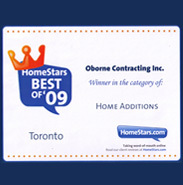 John Oborne of Oborne Contracting shares tips on building the perfect laundry room in this Holmes Magazine article. 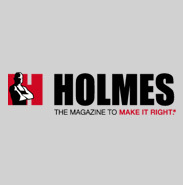 In this Holmes Magazine article, John Oborne of Oborne Contracting, tells reader what to consider when planning a mechanical room. 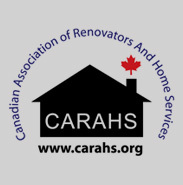 CARAHS is a member-based, non-profit organization founded in 2005, delivering education, information programs and networking workshops for members, visitors and to others. 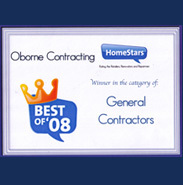 "Assuring Your Complete Satisfaction is the Key to Our Success"